Remember when George Herbert Walker Bush was President? While running for re-election in 1992, the senior Bush reportedly was awestruck by the barcode scanner at the supermarket. His son is even more out of touch with the experience of the average American. Just once, he should see what it’s like to fly commercial (coach, of course) and go through the dignity-stealing rigmarole that is post-9/11 airport security. My 15-year-old and I hit the security line at Chicago's Midway Airport last Sunday morning and the TSA screener stops the conveyor belt, picks up his two-way and calls for a supervisor. The line grinds to a halt. The grey plastic bucket with my shoes, cell phone, purse, sweatshirt and jewelry has come through unscathed. My daughter’s is undergoing the intense scrutiny, via x-ray video, of three representatives of the Transportation Security Administration—the latest incarnation of the officious rent-a-cop. Darling Daughter removed her belt before strolling through the metal detector. In hindsight, I wonder now if the belt would have set off the alarm. If not, she’d still have it. The supervisor (Why didn’t I get her name? My dad told me always to get a name!) took the belt and told us we had a choice: Either we could return upstairs to check it with our luggage or we could sacrifice it to her then and there. Have you ever departed from a busy airport in a major city on a Sunday morning? Have you ever waited in line for so long that when you finally reach the counter the airline agent informs you that you are tardy checking in and slaps a fluorescent yellow “LATE” tag on your bag? (That means if the bag doesn’t make it, it’s your problem, not theirs.) And, I swear to God, this particular morning, the self check-in terminal sounds a blaring alarm so everyone around knows we are LATE checking in. No matter that we’ve arrived well before the recommended hour ahead of time. Nowadays, when it comes to airline travel, the customer is always wrong. Is there any way in hell you are going to return to that line to check a belt? Not unless it’s encrusted with diamonds and rubies. Besides, I’m quite sure that our bags were already in the belly of the plane by then so, really, what good would it have done? As it was, after my encounter with the Homeland Security Queen, we barely had time to board our plane. I have seen them take a tube of toothpaste from an old woman. I have seen them insist that a young mother traveling alone with an infant and two toddlers remove every single baby bottle from her diaper bag. I have seen them send someone out to the newsstand to ask for a Ziploc bag for his toiletries. I have been patted down (or felt up, depending on how you choose to look at it) at least twice due to the underwire in my bra. I am sick and tired of taking off my shoes and disassembling my outfits in the airport. Okay, by now, you’re probably wondering: Why did they take Darling Daughter’s belt? 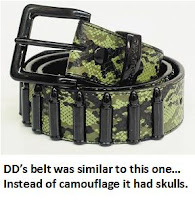 According to the Queen Bee of security, it was because the belt appeared to contain “replicas of incendiary devices.” That means it had a row of plastic, molded, FAKE half-bullets—sheared flat lengthwise to lay flush against the belt—between a skull-and-crossbones design. Your basic teen garb these days. “They’re plastic and fake and it’s a child’s belt!” I shriek to the Queen Bee. “What do they look like?” asks her defensive, bureaucratic self. “Well that’s not allowed. Replicas are not allowed,” she insists. “And I should know this how?” I ask. “It’s on TSA dot gov,” she snaps. Okay, so a few days home now, I have cooled off a bit until I get on http://www.tsa.gov/. The website is dizzying and self-congratulatory. After many clicks and keyword searches I can’t find anything that looks like a justifiable reason for the confiscation of Darling Daughter’s belt. I do find (after how many searches and clicks? ), on a copious list, that “Realistic Replicas of Explosives” and “Realistic Replicas of Incendiaries” are not allowed in carry on OR checked bags. The operative word here is REALISTIC. How REALISTIC are plastic, fake, half-bullets on a teenager’s belt? And what threat could they possibly pose when she didn’t have a plastic, fake, half-gun to go with them? Forget realistic replicas…here are just a few of the REAL items that are okay to carry on—things a bad guy or gal really could use to do harm: insect repellent or nail polish remover (wouldn’t that at least temporarily blind or disable someone? ), a book of matches and a common cigarette lighter (although since you can’t smoke on the plane, why do you need them? 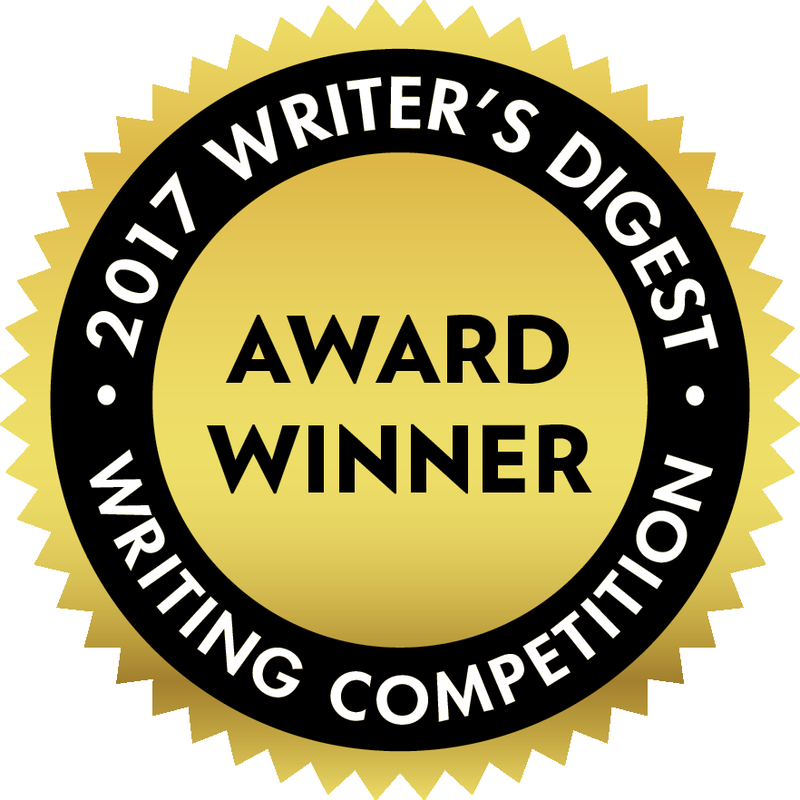 ), metal pointed scissors with blades less than four inches long, corkscrews, knitting needles, and screwdrivers less than seven inches long—the stuff murder mysteries are made of... Colonel Mustard in the lavatory with the Phillip’s head (after disabling the smoke detector, of course). Has the world completely lost its mind? My daughter cannot wear her belt, but this week the Supreme Court of the United States struck down the District of Columbia’s ban on handguns. Does a child’s belt pose more of a threat than a handgun in our nation’s capital? A city that is consistently one of our country’s most violent? Truthfully, I think the Queen Bee pulled an abuse-of-power. Ridiculous. Just this week, news reports said folks have left behind more than a million dollars in loose change at airport security checkpoints in the last three years, so I have to wonder: Did she take the belt home for her own kid to wear? Very interesting. I wonder if The Star could do an article about what happens to items left behind at our airport. I don't think they have done such a thing, do you? wow, sme ting happened to me 2 weeks ago. i idnt have any bags checked in so i couldnt ceck my belt in, plus i would hae missed my flight. I also stated that i have tattoo of brass knuckles on my arm and asked them if they needed to cut my arm off for security reasons. its ridiculous. the girl sitting next to me on the plane had a 4 inch metal cork screw in her purse. whats more harmful. 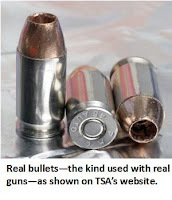 fake bullets or a metal cork screw you can physically harm some one with? Thanks! Your tattoo sounds cool! These people are completely illogical.